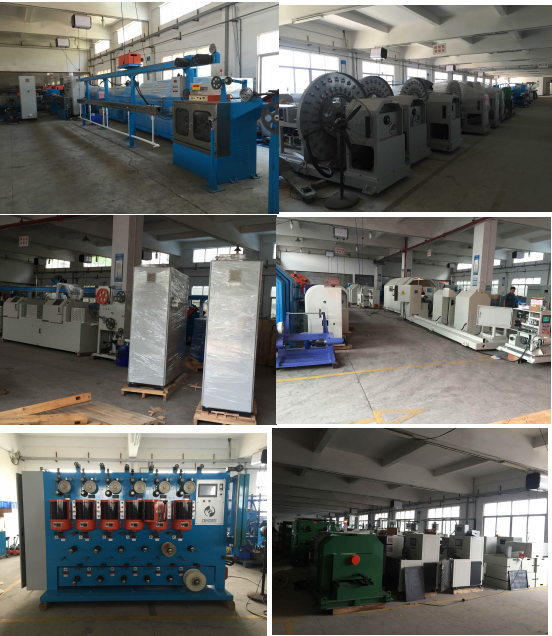 It's used in USB3.1(Coaxial structure) seÂ ries coaxial winding wrapping process,used to coaxial wire back twist,high speed winding,double layer wrapping etc. finished at aÂ time. 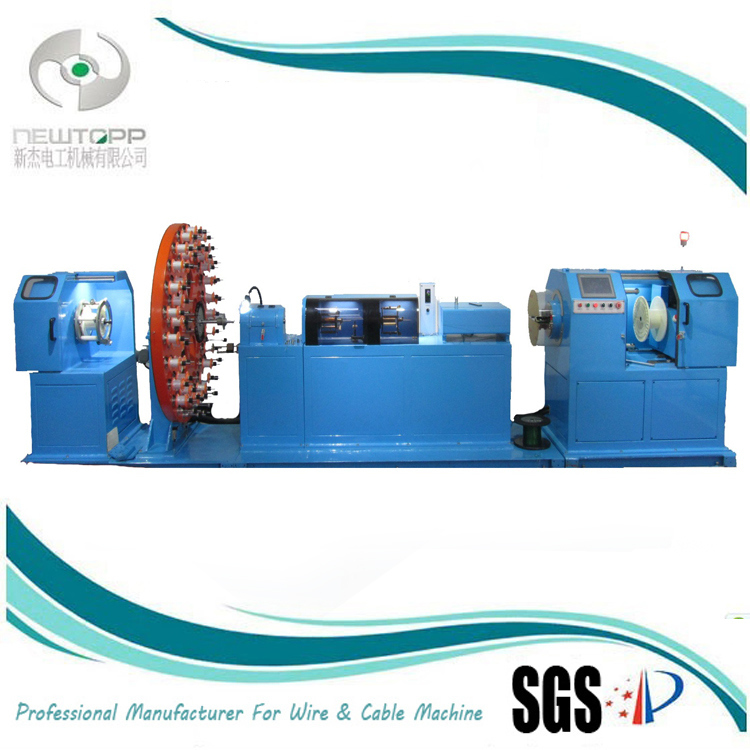 1.Machine Usage:Apply to single coaxial wire and similiar wire winding wrapping. 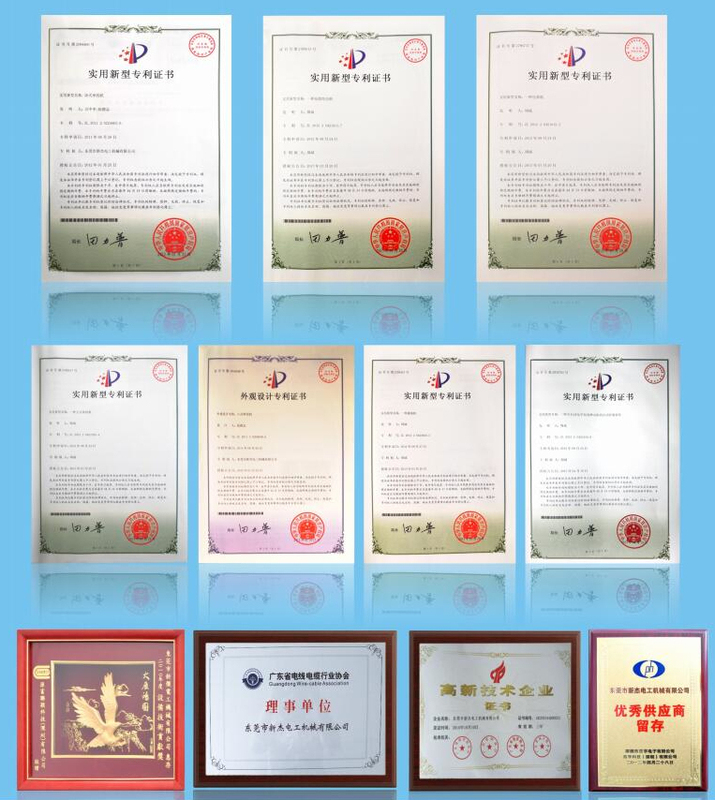 3.Shaft-mounted(pieces) Aluminum foil tape,mylar tape, transparent tape,mica tape etc. 5.Power:Whole set servo motor with servo controller,wrapping plate is linkage with capastan motor. 6.Wrapping tension:Wrapping tension automatically calculation and tracking,kep constant from start to end,no need adjustment. 8.Take-up tension:Axis-row type take up,no damage during traversing,distance can be set freely according to the wire specification. 9.Pay-off type:Back twist pay-off type,back twist rate 0%-100% no class adjustment. * Customized design support.Â Â Â Â Â Â Â Â Â Â Â Â Â Â Â Â Â Â Â * Engineers available to service machinery overseas. Dongguan NewTopp Electrical Machinery Co.,Ltd is aÂ high-tech enterprise which professional in design and manufacture high-end wire and cable equipment,manily have the whole factory production line solution of Civil construction/power wire&cable,whole factory production line solution of Lan cable cat8/5E/6/6A/7,whole factory production line solution of HDMI,USB,SATA,RG59,6 etc. 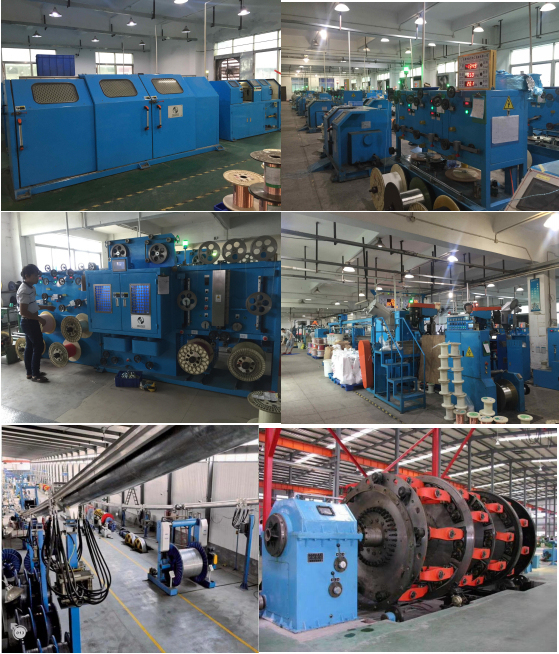 High frequency wire and cable,equipment include the copper bunching machine,teflon extrusion machine,insulation extrusion machine, chemical foaming extrusion machine,physical foaming extrusion machine,jacket sheath extrusion machine,planetary type cage twisting/stranding machine, numerical control type double layers/multi layers taping machine,cantilever type single twisting/stranding machine,Lan cable back-twist pair twisting/stranding machine etc. For more information please log in our official websiteÂ http://www.en.newtopp.comÂ or feel free to contact us directly. 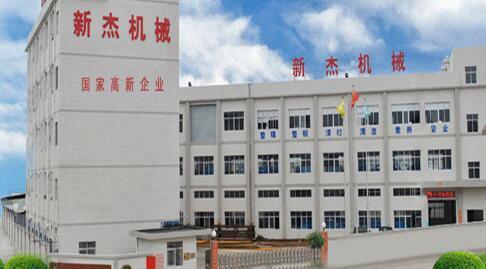 DongGuanÂ Newtopp Electrical Machinery Co.,Ltd. Add. :No.286, Huaide Road, Humen Town,Dongguan City, Guangdong Province.